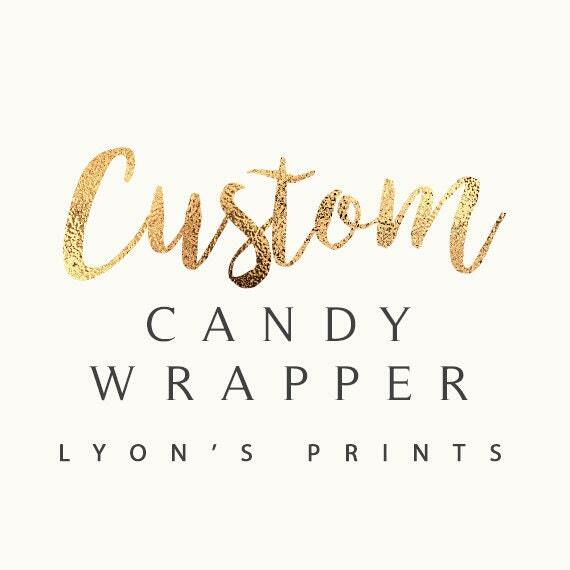 This listing is for a DIGITAL FILE wrapper for your favorite 1.75 oz candy bar. • If including photos, please send your photos in an ETSY message after you place your order. 3 revisions are included for custom orders. A revision is a change that you want me to make. fit Hershey's bars and were a hit at party!